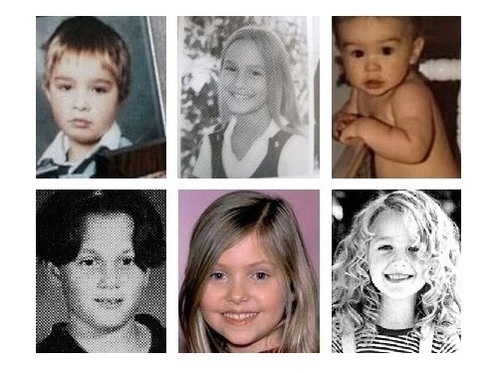 GG cast as kids :)). . Wallpaper and background images in the Gossip Girl club tagged: gossip girl cast ed westwick blake lively leighton meester penn badgley taylor momsen chace crawford. OMG Chace was like a girl and little!!! aww, they're all so cute! look at chace's eyebrows! and ed's facial expression is so chuck bass!! AHHH love it!